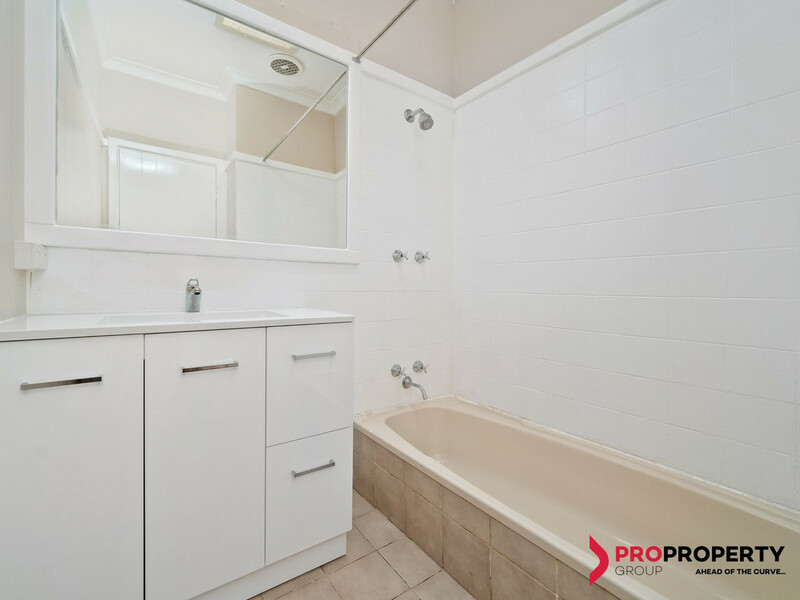 Charming Convenience - Price Reduced ! 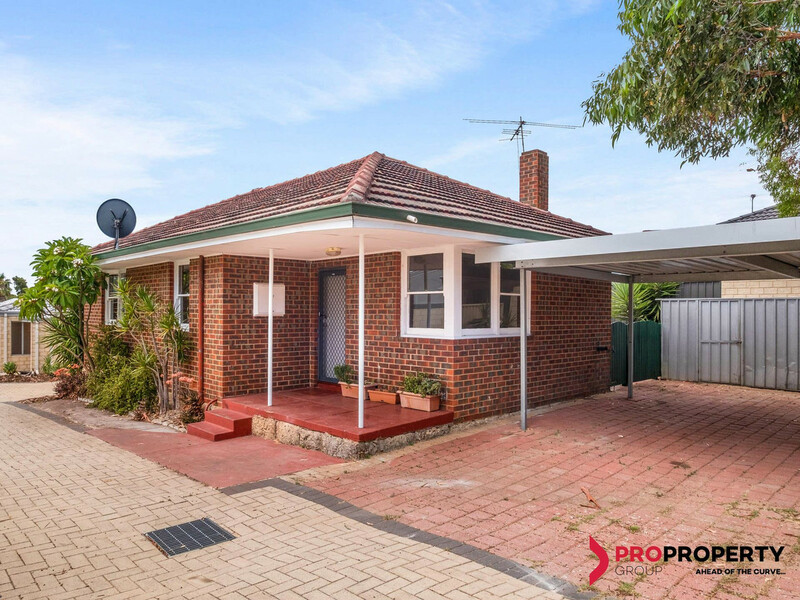 This solid 3 bedroom 1 bathroom character home enjoys a commanding front position and doubles as the perfect starter property in a promising location, very close to all of your everyday amenities. 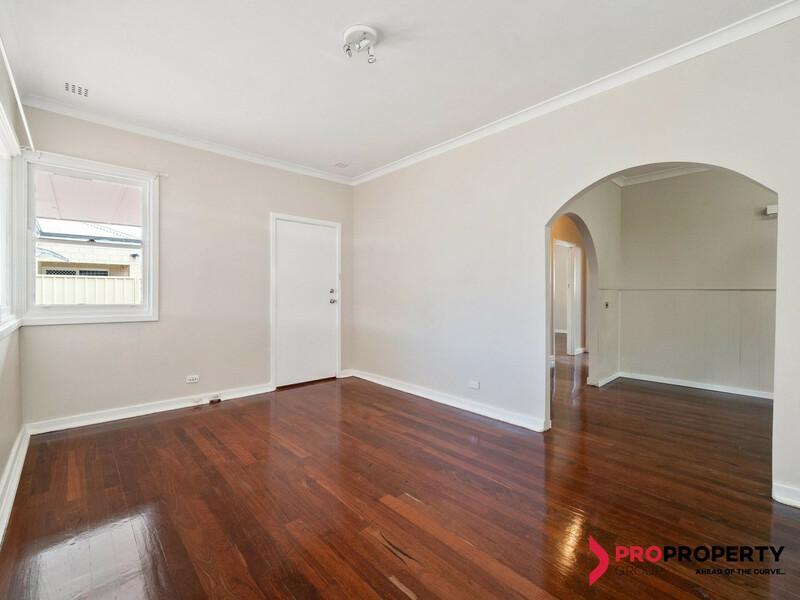 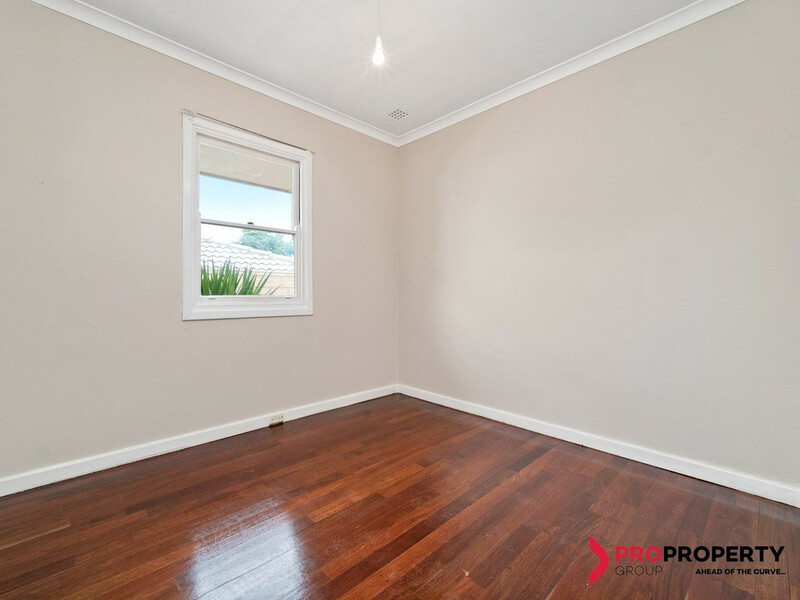 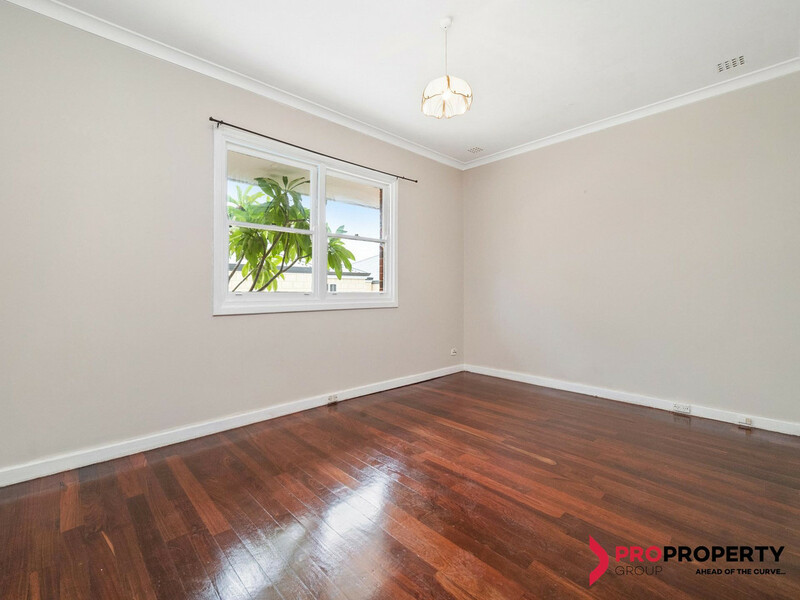 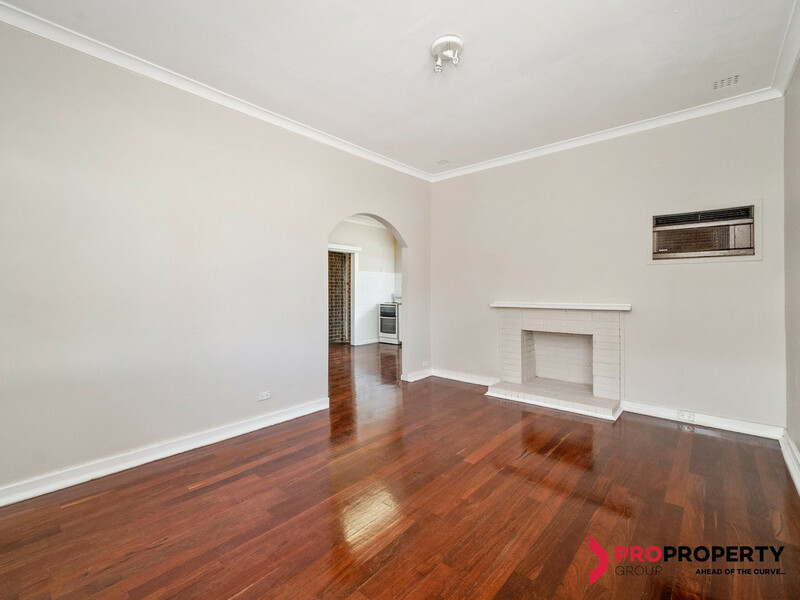 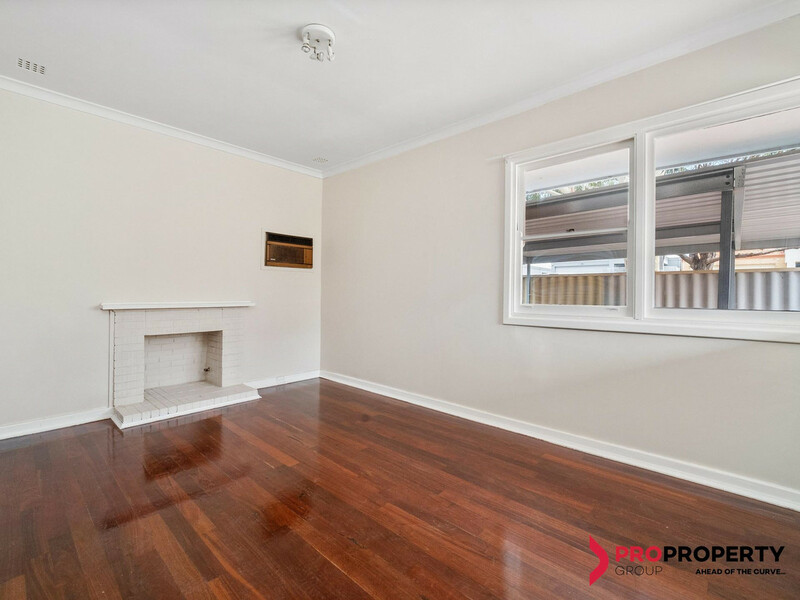 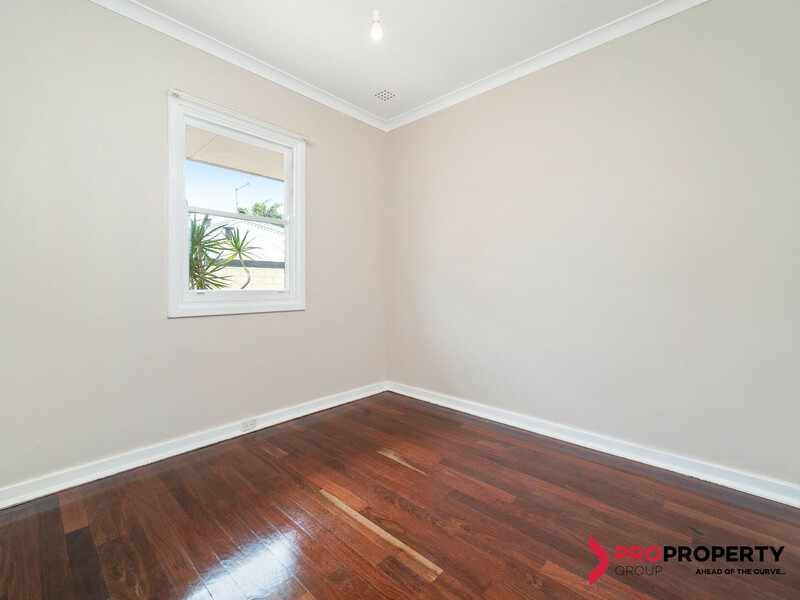 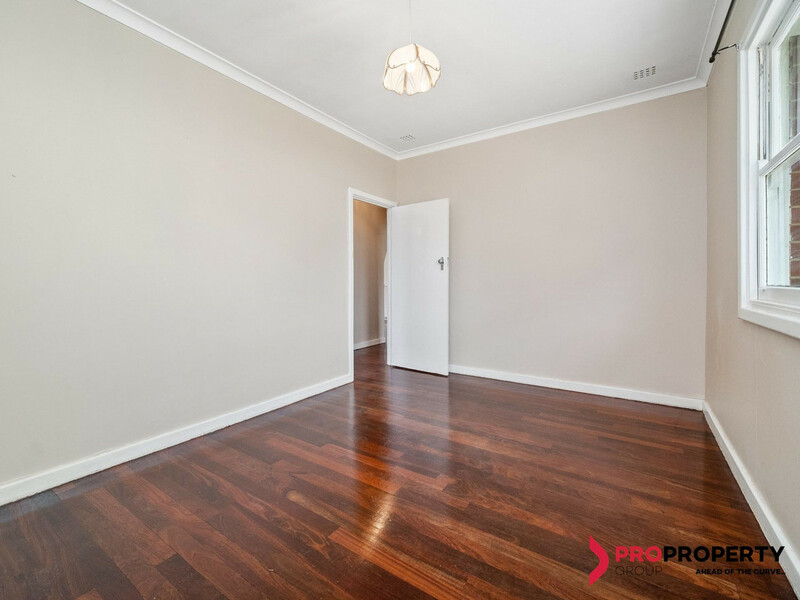 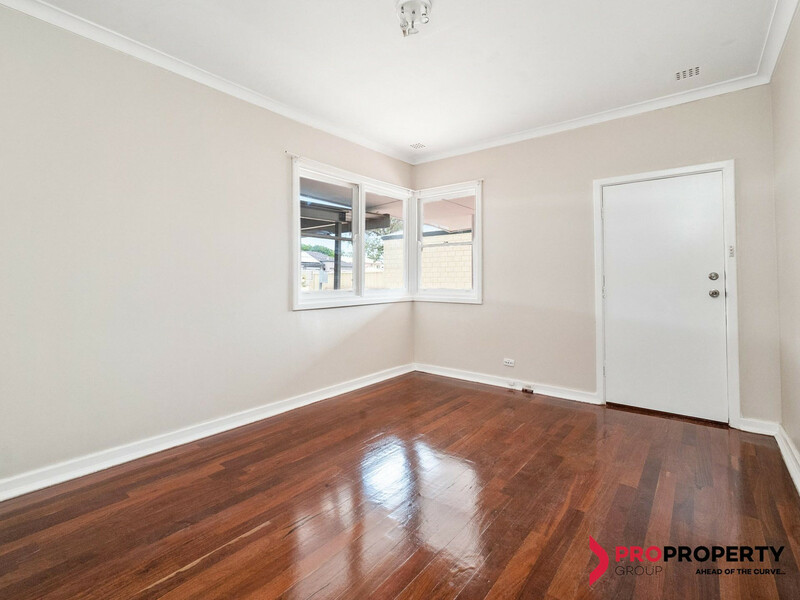 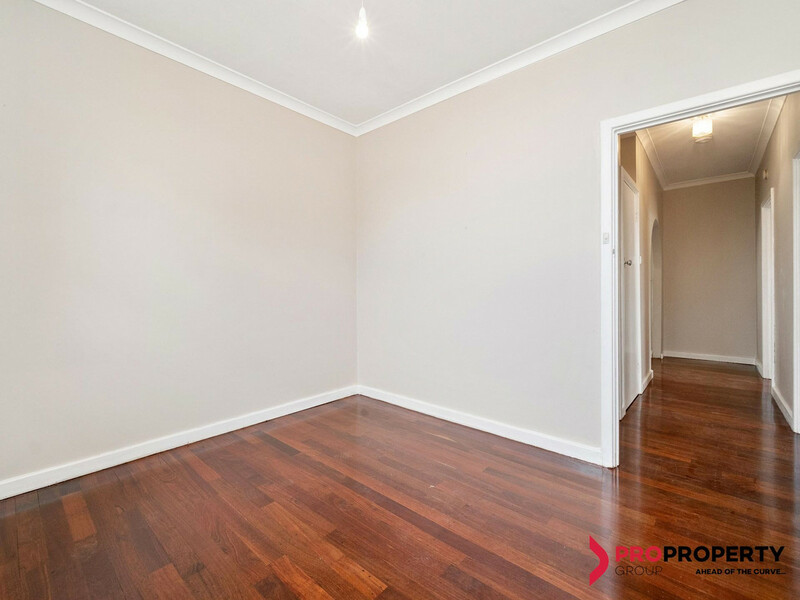 High ceilings and Jarrah floorboards warm the interior of this adorable residence, with a delightful front lounge room welcoming you upon entry. 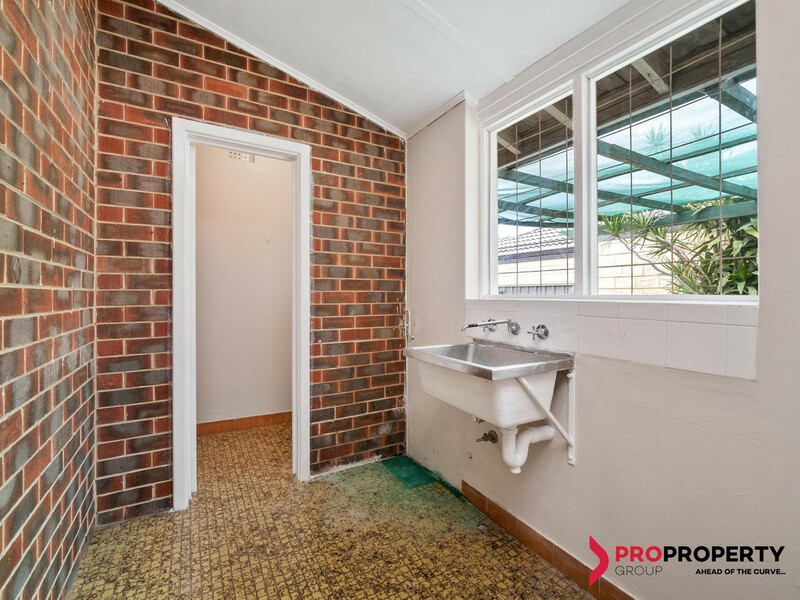 The adjacent kitchen and dining area boasts updated bench tops and cupboards, double sinks and a Westinghouse electric upright, whilst a practical bathroom with a bathtub and showerhead services the sleeping quarters – including a large master bedroom. 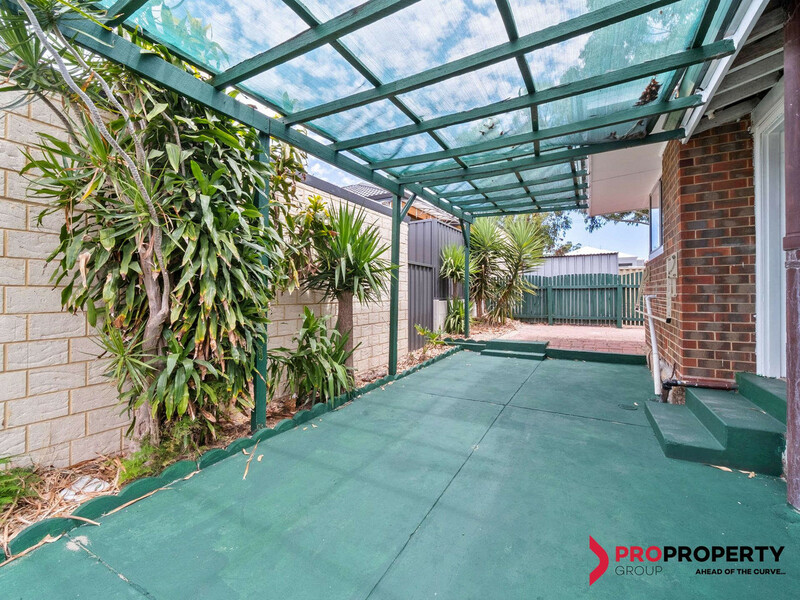 A sunken rear pergola off the laundry provides you with a tranquil place to entertain in privacy, out of sight and out of mind. 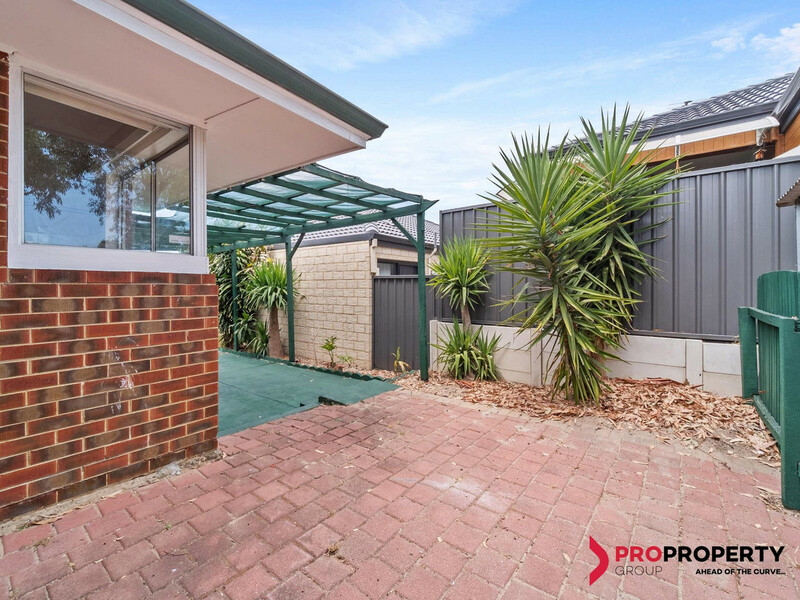 There is also a double carport safely situated off the street for good measure. 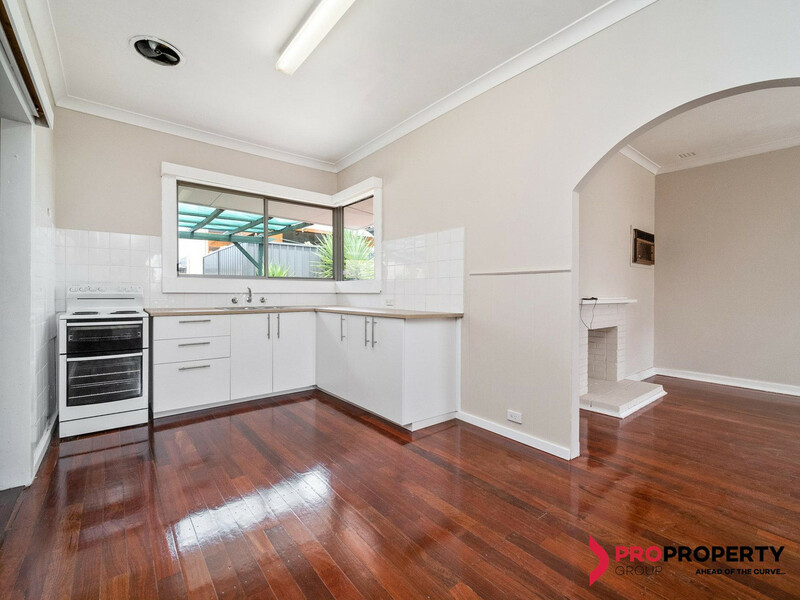 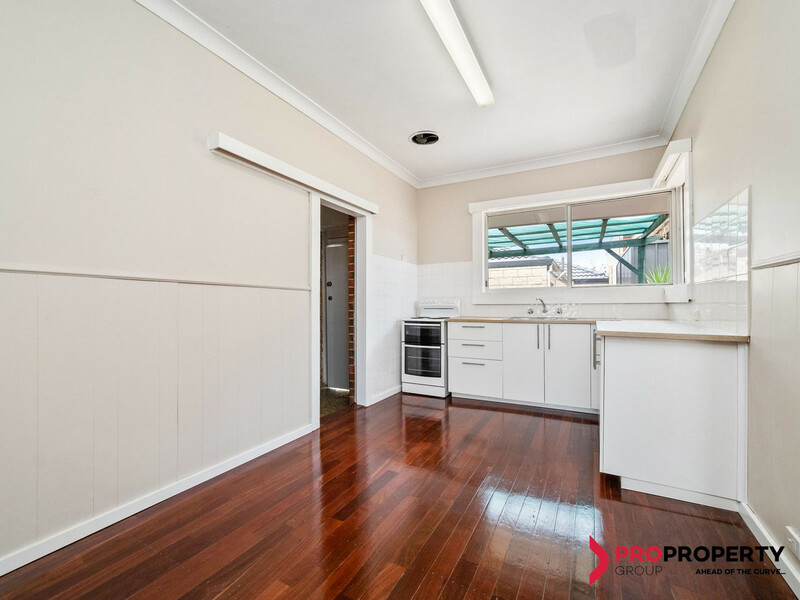 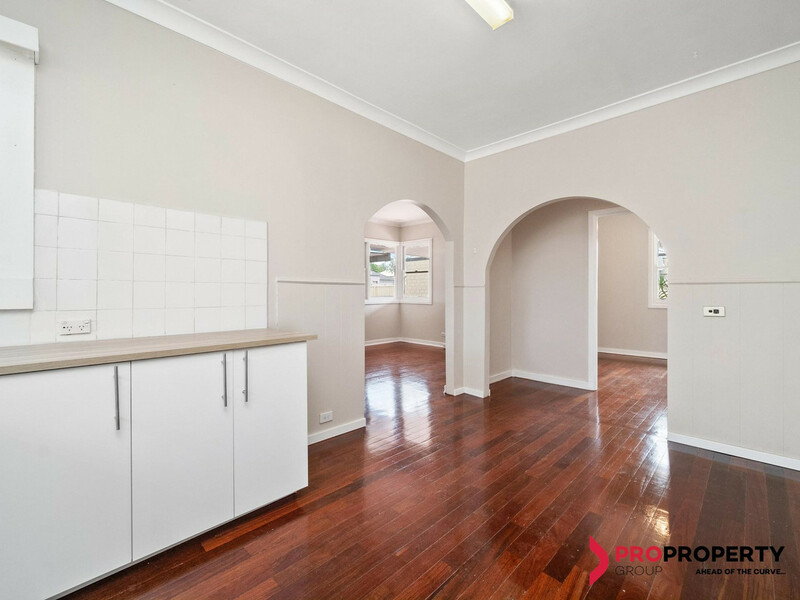 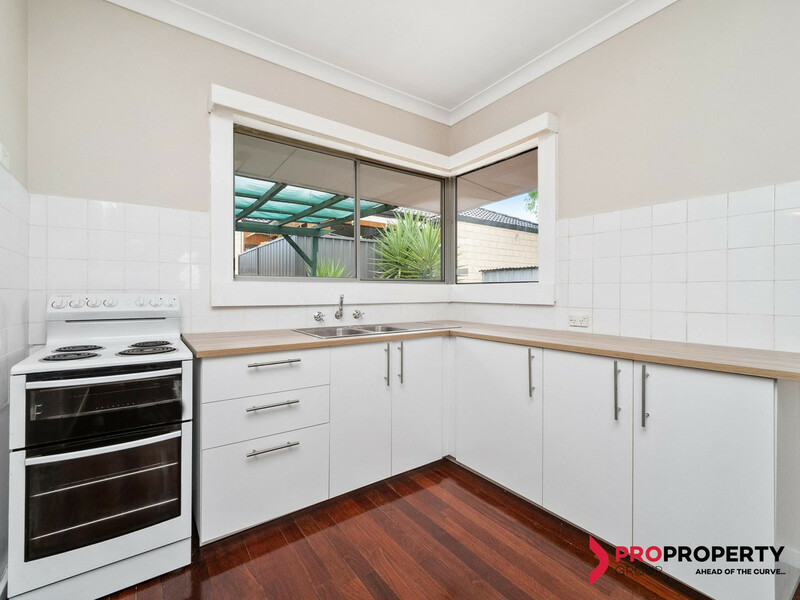 Enjoy a short stroll to Balga Primary School, Majella Catholic Primary School, Warriapendi Primary School and John Septimus Roe Anglican Community School, as well as the North Metropolitan TAFE campus, bus stops and a plethora of local parklands. 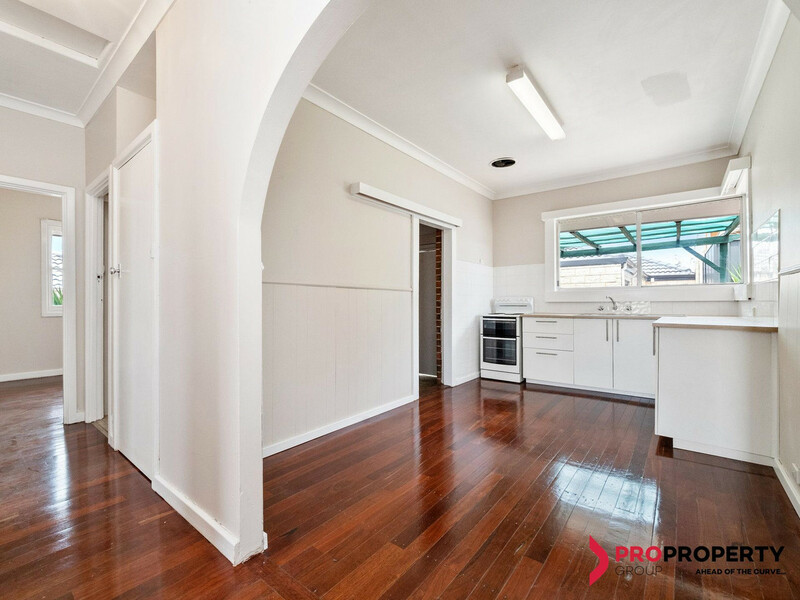 The living is easy here!